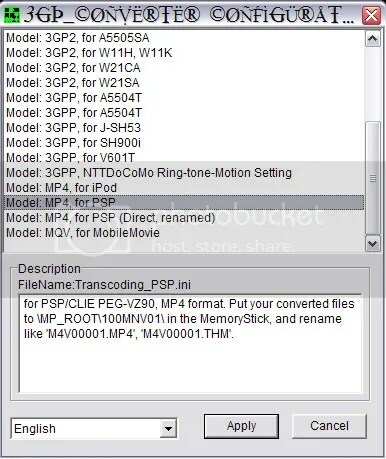 Looking for a quick and easy way to convert all your video’s for play on your favorite mobile device, such as iPod, PSP or Zune? Well look no further. 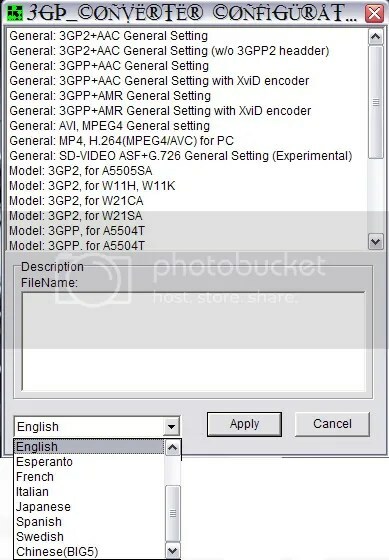 3GP Video Converter is a free quick and easy to use little program for just that, supporting formats such as MP4, 3GPP, 3GP2, MQV, and more. All you have to do is download it, choose your language, output file type, destination folder, then just drag and drop the files you want to convert into the little box labeled “Drag & Drop Files Here”. Now all that’s left is to sit back and wait for the process to finish. 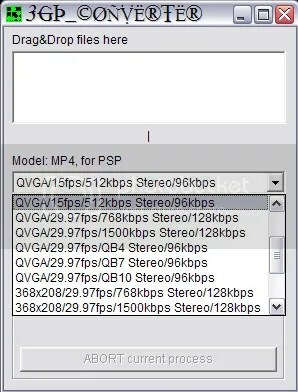 The conversion process usually takes about ½ to¼ of the play time depending on your machine. 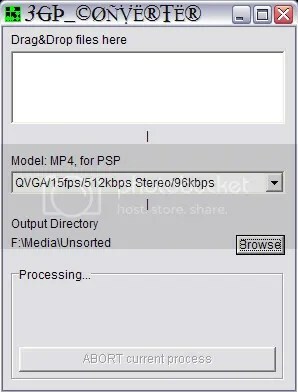 Handles most every file format that I’ve thrown at it so far including: VOB, AVI, MPG, & FLV (yes flash animation like on YouTube). The only file type that I’ve found that it can’t handle is WMV, which really surprised me because it just chewed up and spit out every other file type that I’ve thrown at it so far. unfortunatly, while Tony and myself did set out to go to the premier back in June, during the drive to NY from Ohio our ride had broken down somewhere in New Jersey and we missed the cut off time for the meet-up. Justin (Fornal Films) was nice enough to give us a heads up on the next showing and as soon as we are able we have full on plans to post reviews and more information about this film. does any one know where to find this movie on video or dvd or somewhere to download from?